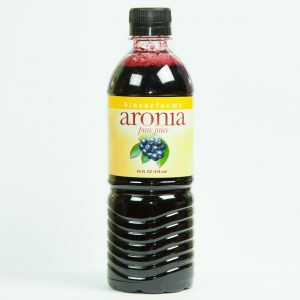 Aronia Berries - A Health & Wellness Alternative! 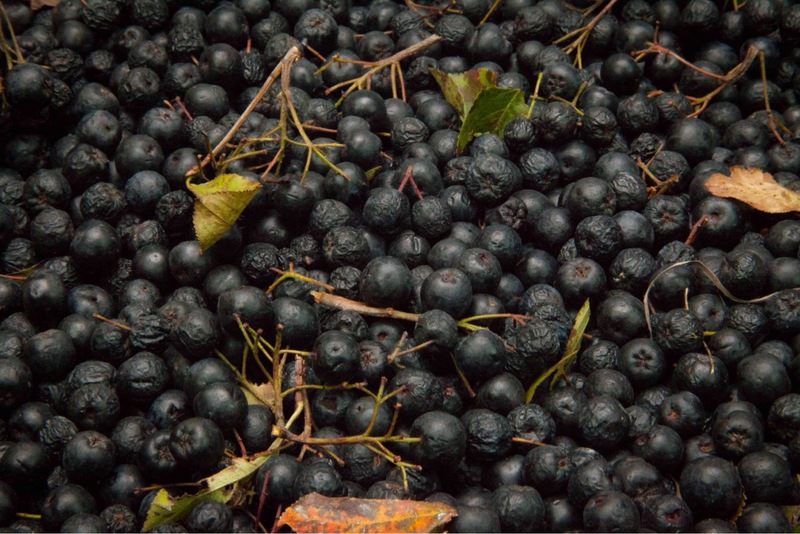 Farm fresh Aronia grown locally in Easton, MO. 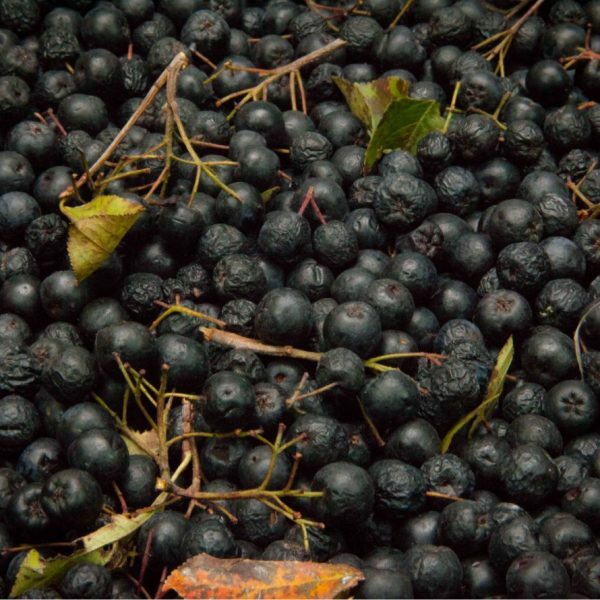 BECAUSE THESE ITEMS ARE SHIPPED FROZEN, SHIPPING COSTS ARE THE SAME FOR 1-4 POUCHES. OPTIMIZE YOUR SAVINGS BY ORDERING UP TO THAT MAXIMUM QUANTITY PER SHIPPER! FROZEN PRODUCTS WILL ONLY SHIP ON MONDAY AND TUESDAY TO ASSURE PRODUCTS ARRIVE IN OPTIMAL CONDITIONS. 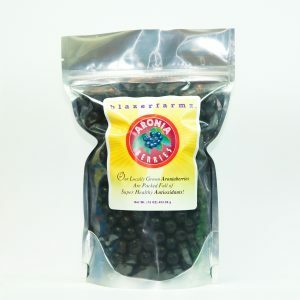 A growing number of health-conscious consumers, and professional athletes are choosing aroniaberries as a superior quality natural food source in order to enhance health and physical performance.